Dr. Jackson’s seminar highlighted MedCAD as a game-changing provider of digital surgical planning. As the leading provider of the innovative surgical planning services, MedCAD attended the 2012 Arnett Orthognathic Surgery Forum in Santa Barbara, California. 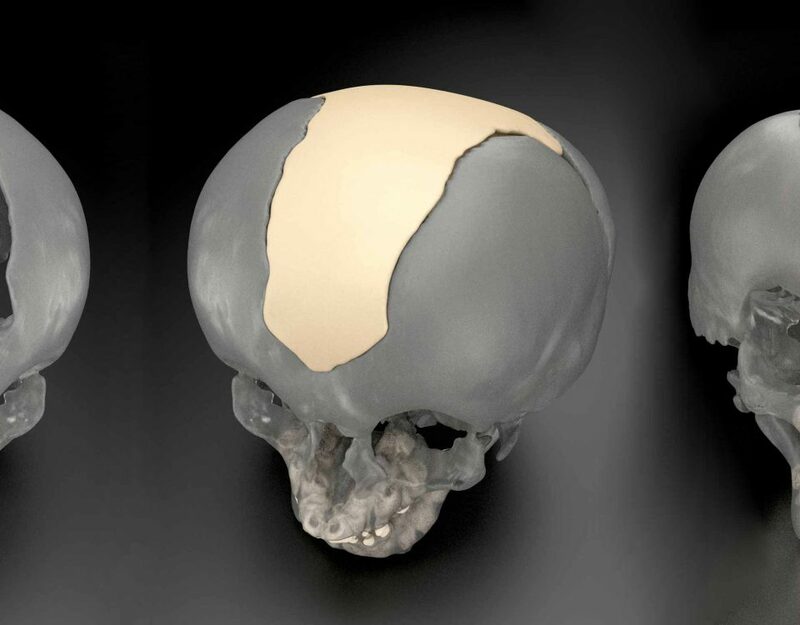 Attendees discussed new approaches and advancements in orthognathic surgery of which MedCAD presented 3-dimensional imaging and computer modeling in the development of orthognathic surgery solutions. 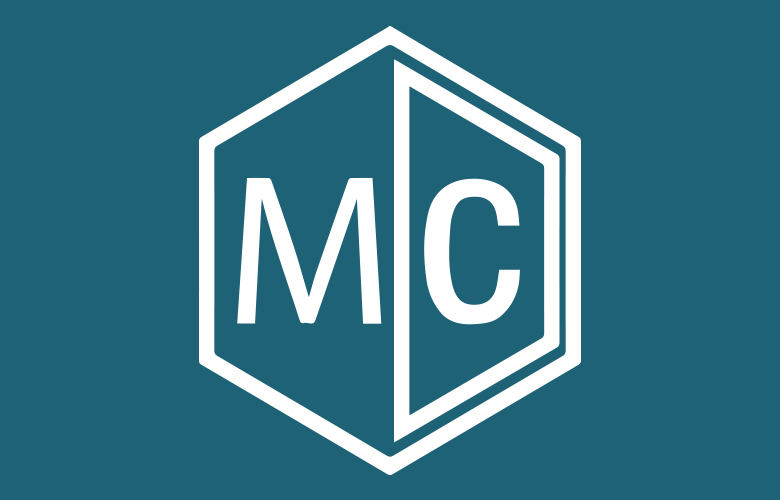 According to Dr.Jackson, “Any surgeon in the world can the services provided by MedCAD through cloud computing options” – allowing timely and global access. Additionallyt, Dr.Jackson performed a comparative analysis of 3D and 2D images, underlining the benefits of the 3D visualization. 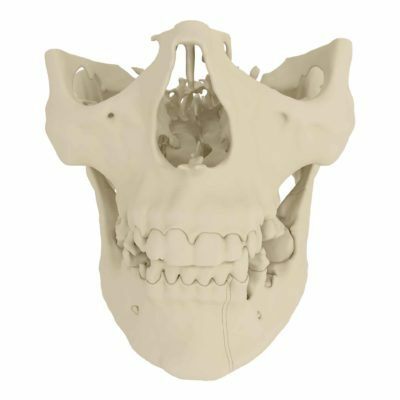 The application of 3-dimensional modeling now makes it possible to visualize the entire jaw structure from different angles, making the AccuPlanTM Surgical Planning Suite an industry leader. 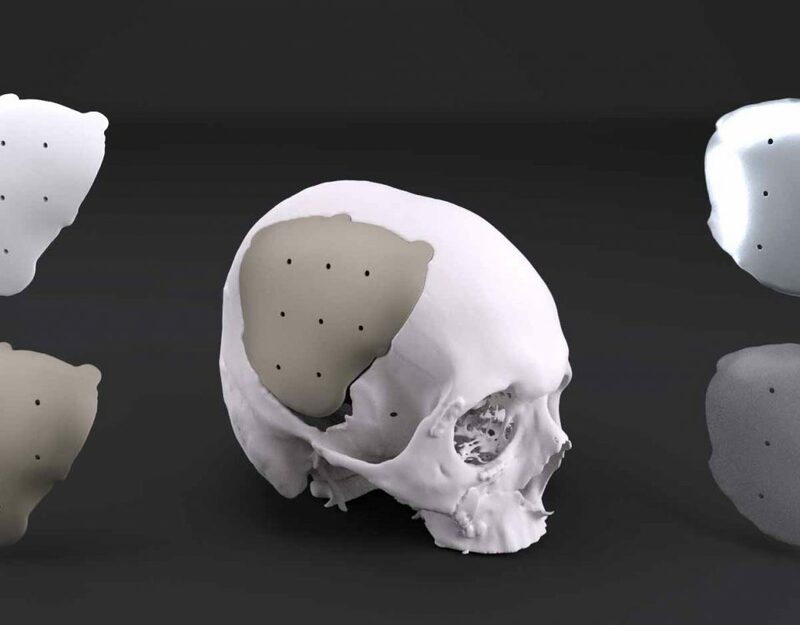 AccuPlan™ portrays 3 movements, including yaw, allowing surgeons to visualize the procedural movements of the maxilla and mandible. Dr. Jackson introduced Dr. Jayanthi Parthasarathy to other participants of the forum. Dr.Parthasarathy anecdotally highlighted the importance and astonishing efficacy of digital surgical planning services provided by MedCAD in digital surgical planning and recognized them as highly useful and time-saving.